Our objective is to deliver a personalised service specifically tailored to meet each of our client’s particular needs. With experience, knowledge and an understanding of the current economic environment we appreciate that each and every business, family group and individual client is different with specific requirements and challenges to overcome. We provide a range of services tailored to meet each of our client’s specific needs. We pride ourselves in achieving the best possible outcomes for all of our clients. Our expertise and knowledge in income tax and compliance allows us to act on behalf of a broad range of clientele. Whether you require the preparation of an individual income tax return, complex taxation planning and advice for a large structured group, or Self Managed Superannuation Fund set up and administration, we are committed to achieving optimum results. 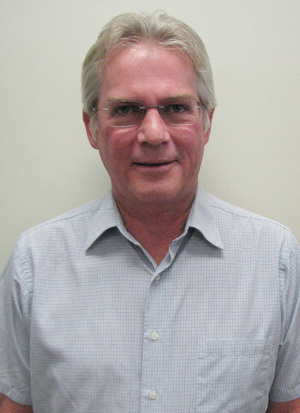 Tim Millward has over 35 years experience within the Australian Accounting and Taxation Industry and continues to service a vast range of accounting and taxation clientele in variety of industries. He is a member of the Institute of Chartered Accountants in Australia and New Zealand and is a Registered Tax Agent. Tim has achieved renowned academic success and is proud to be a Self Managed Super Fund Association SMSF Specialist Auditor TM, an ASIC Registered SMSF Auditor as well as an ASIC Registered Company Auditor. Tim has extensive experience in all areas of Self Managed Superannuation Funds including Administration, Audit and Compliance. He is pleased to continue his commitment in his specialist superannuation roles and is delighted to add the Self Managed Superannuation Fund Advisor Network accreditation to his repertoire. His focus will remain continuing to provide excellent service to the Trustees and Members of Self Managed Superannuation Funds including Authorised Representative advice and service as required. 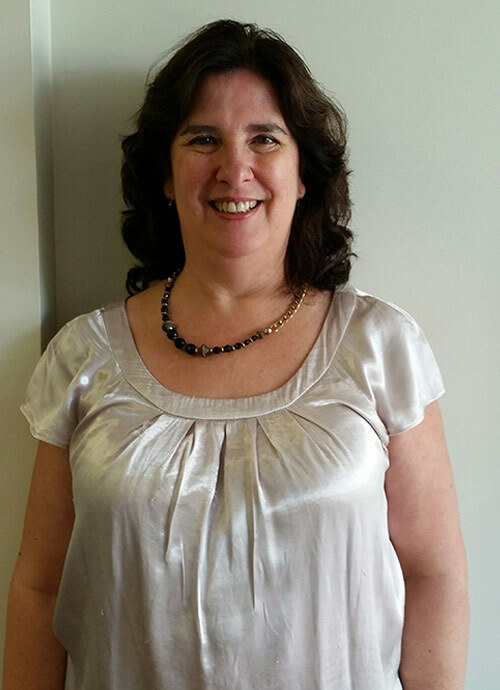 Shari is a particularly knowledgeable and practiced Senior Tax and Business Accountant. 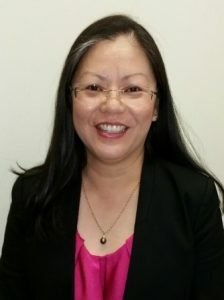 She has many years experience within the Gold Coast Accounting industry and has a vast understanding of small to medium business operations. Shari is practiced at ensuring that Australian Taxation Office obligations and requirements are met and that practical and useful reporting is provided. Shari recognises the individual circumstances and varied requirements of our clientele. Michelle joined our practice in August, 2018 and is a valued member of the team. Michelle has over 15 years accounting experience on the Gold Coast and has a great understanding of the requirements and challenges met by small businesses. Michelle is dedicated to assisting our clients meet their obligations and succeed in their industries. Michelle is committed to further professional development which will benefit our team and clients. Michelle is also very much a people person who thrives on the understanding that she is able to positively assist others in business and also generally within the community. 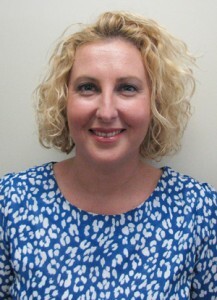 Christina has many years experience within the accounting industry on the Gold Coast. She is committed to providing the best possible service to all of our clients.